Stay up-to-date on all the happenings here at ArtSource. It is as easy as signing up for our bi-monthly newletter. 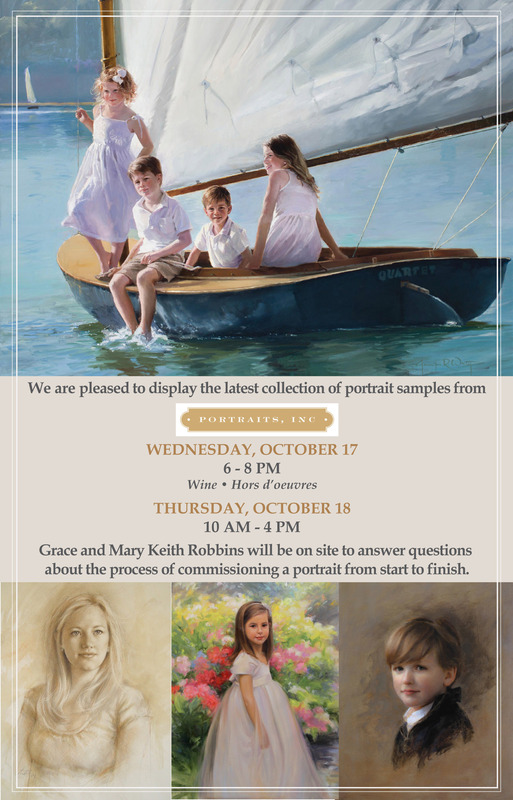 Sign Up Today for this fabulous opportunity to paint with a Master Artist! . 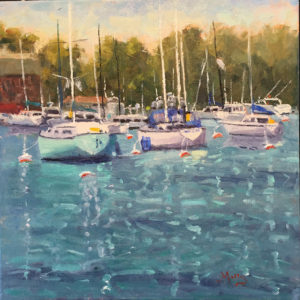 Suzanne believes strongly in sharing information and ideas with other painters. 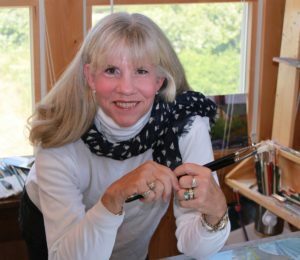 She holds a weekly workshop in her studio on the Outer Banks of North Carolina for painting and another for life drawing. She teaches workshops and demonstrates her painting techniques for her galleries and other interested groups. 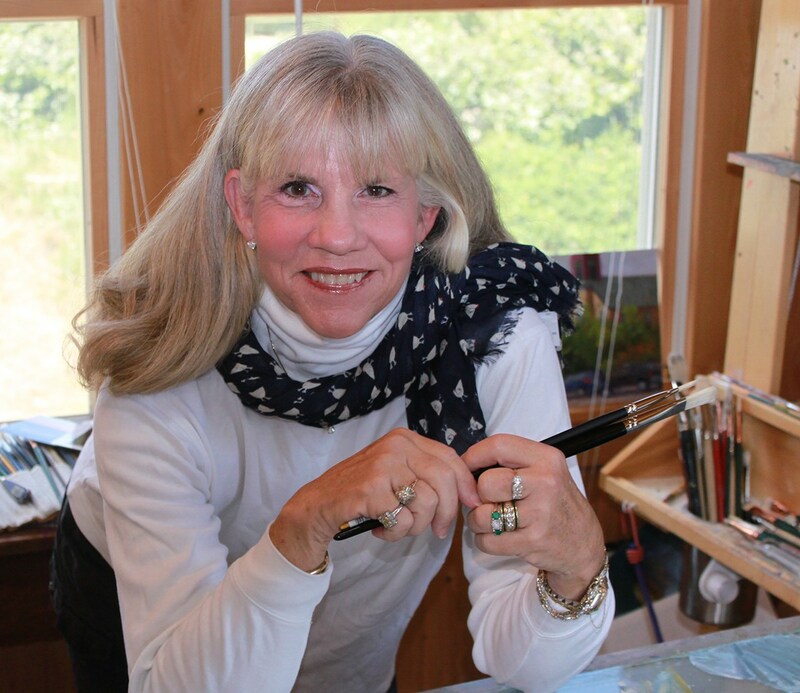 She hosts plein air and studio workshops with nationally acclaimed painters. She has served as both entry and awards juror for several events. 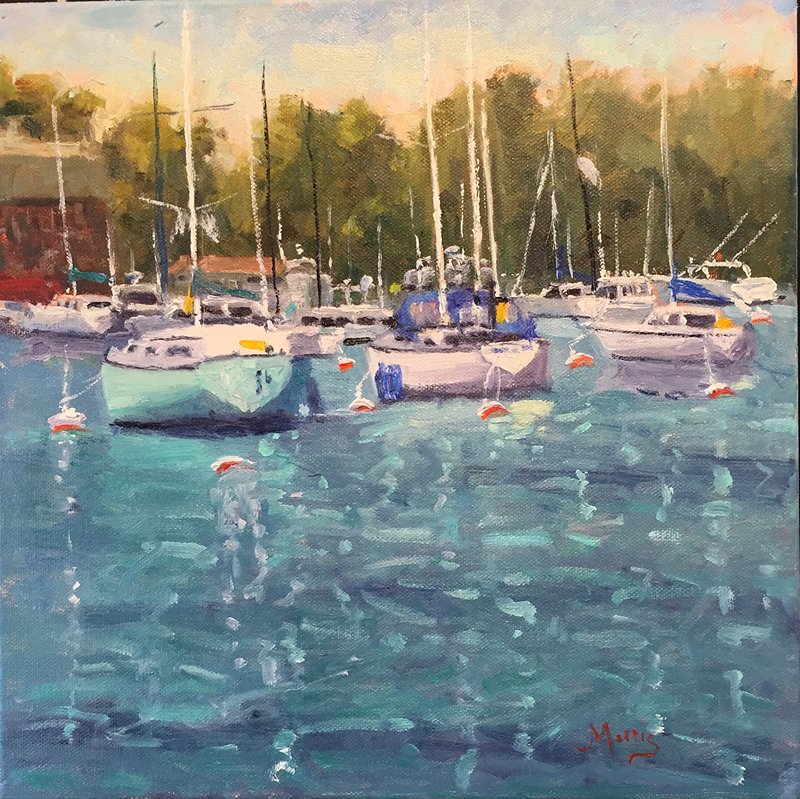 Our two day workshop will focus on painting boats like a pro and take place on April 25 & 26 at our gallery. Fee: $275 per person. Space limited to 10 participants! 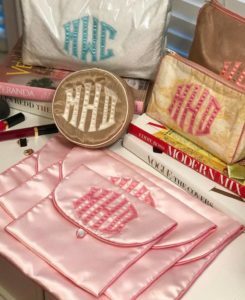 for you and your friends? We can schedule a fun night out for up to 10 participants to create a unique, one-of-a-kind original piece of art with local artist Karen Scott. 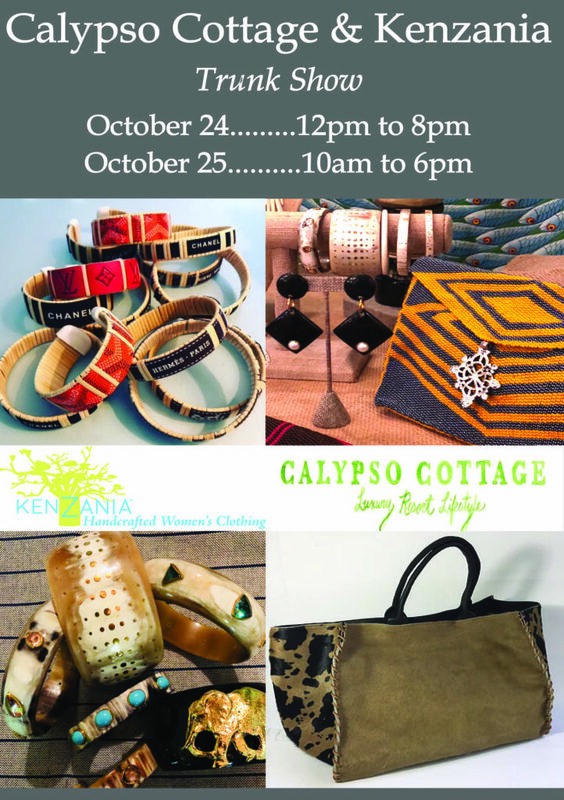 Bring along your beverage of choice and comfortable shoes. All art supplies are provided for this 2-3 hour event. Please join us for a very special Pop Up Shop featuring new works by John Peel. 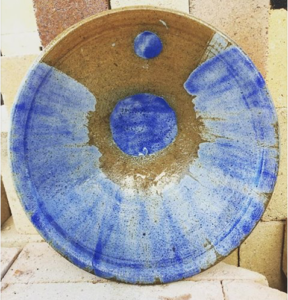 John Peel Pottery is located in a small art loving town on the water in the northeast corner of North Carolina. Peel began working seriously with clay in 2002 as a student at Appalachian State. He continued his studies at East Carolina where he received a BFA in ceramics and a BFA in art education. He has continued taking workshops with artists like Akira Satake, Peter Callas, and Charity Davis Woodard as well as spending asummer at Penland with Mark Shapiro and Sam Taylor. My interest in clay has always been in designing and making functional work. I want the people who use my pottery to seek it out in their daily routines and build a connection with its aesthetic and usefulness in their lives. I have a great interest in ceramic history. 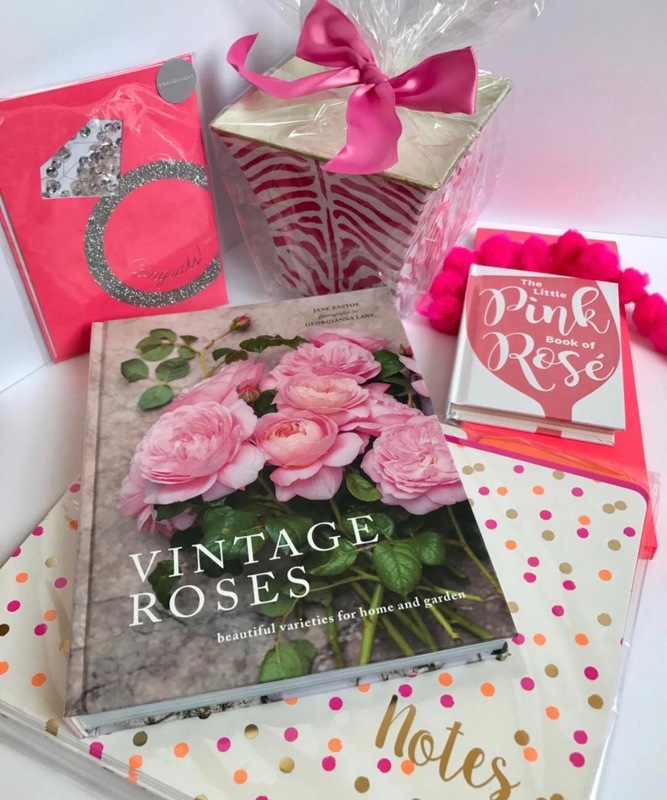 Surcie Gifts will be setting up shop at ArtSource just in time for Mother’s Day. 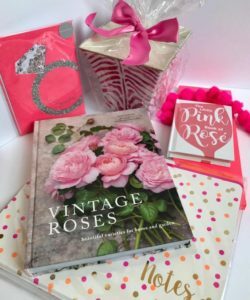 Come by to browse the selection of gifts for your Mother or for yourself! 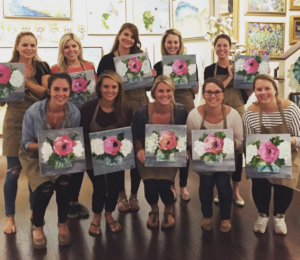 Sign Up Today for this fabulous opportunity to paint with a Master Artist! Jim is a member of Plein Air Painters of the South East (PAP-SE), a Signature member of the American Impressionist Society, and an Associate member Oil Painters of America. He has won numerous awards in both regional and national shows. Jim gives workshops throughout the U.S. 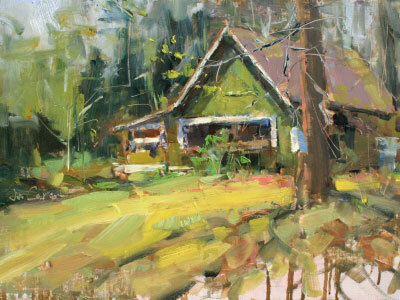 He is known for his harmonious color balance and bold brushwork. Our two day workshop takes place on May 2-3, 2018 at our gallery. Fee: $350 per person. Space limited to 10 participants! 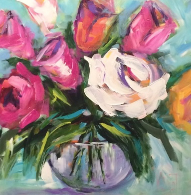 Please contact Lacy Rollins by clicking the link below or by calling the gallery at (919) 787-9533.